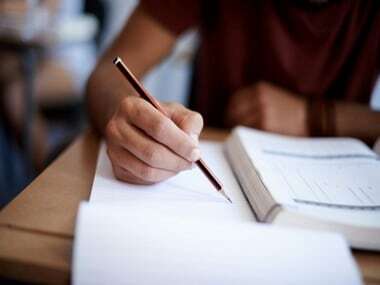 Uttarakhand Class 12 board exam 2019 | The Uttarakhand Class 12 board exams are set to begin on Friday. The exam will begin with the subjects Hindi and Agriculture Hindi and go on till 26 March. The last paper to be held would be of Sociology. The examination will be held in only one shift that is from 10 am to 1 pm. 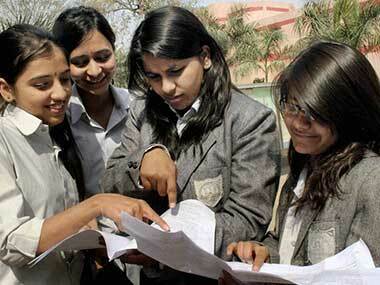 The Uttarakhand Board of School Education has made all the arrangements in order to conduct the exam smoothly. The students are advised to reach the exam hall at least an hour before the commencement of exam. No student will be allowed to enter the exam centre after the exam starts. As per the schedule, question papers and answer sheets will be distributed to the students at 9.45 am and 15 minutes will be given for reading the question paper. The result of Uttarakhand board Class 12 exam is expected to be out in the last week of May 2019. Students will be able to check the same online by using their roll number. or through SMS on the official website: ubse.uk.gov.in.